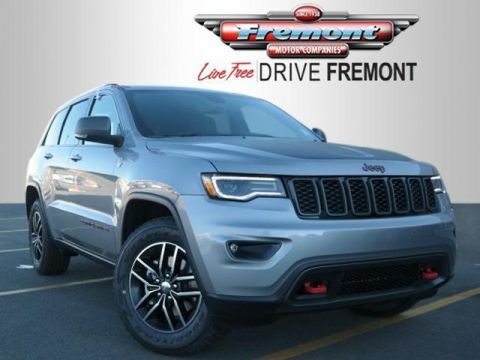 NAV, Heated/Cooled Leather Seats, Back-Up Camera, Premium Sound System. 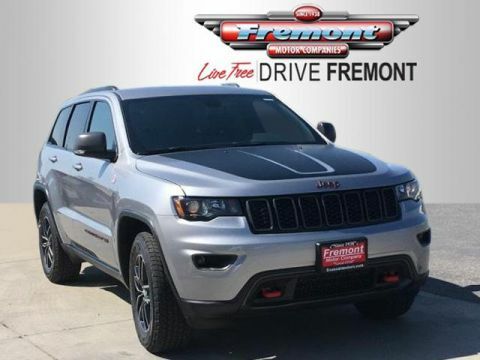 FUEL EFFICIENT 25 MPG Hwy/18 MPG City! 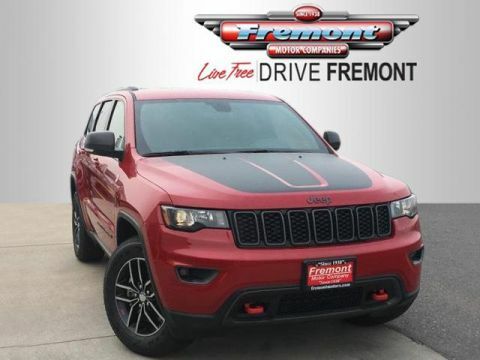 Trailhawk trim READ MORE! Leather Seats, Navigation, 4x4, Power Liftgate, Heated Driver Seat, Heated Rear Seat, Cooled Driver Seat, Back-Up Camera, Premium Sound System, Satellite Radio, iPod/MP3 Input, Onboard Communications System, Trailer Hitch, Aluminum Wheels, Remote Engine Start Rear Spoiler, MP3 Player, Remote Trunk Release, Keyless Entry, Privacy Glass. 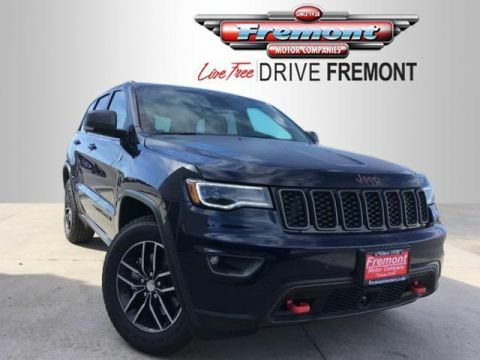 JEEP ADVANCED ACTIVE SAFETY GROUP Lane Departure Warning Plus, Parallel & Perp Park Assist w/Stop, Rain Sensitive Windshield Wipers, Advanced Brake Assist, Full Speed FWD Collision Warn Plus, Adaptive Cruise Control w/Stop, ENGINE: 3.6L V6 24V VVT UPG I W/ESS (STD), TRANSMISSION: 8-SPEED AUTOMATIC (850RE) (STD). 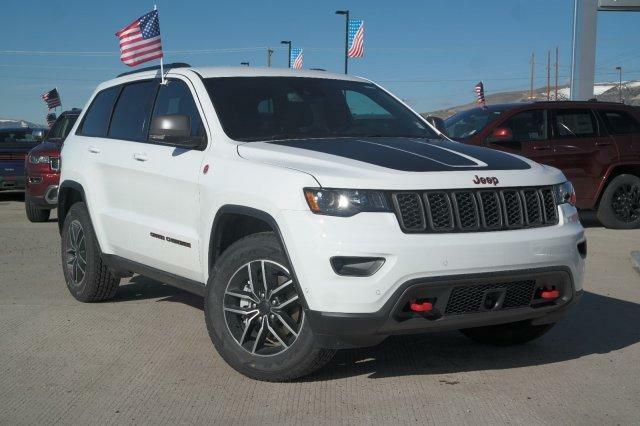 Jeep Trailhawk with Bright White Clearcoat exterior and Ruby Red/Black interior features a V6 Cylinder Engine with 295 HP at 6400 RPM*.